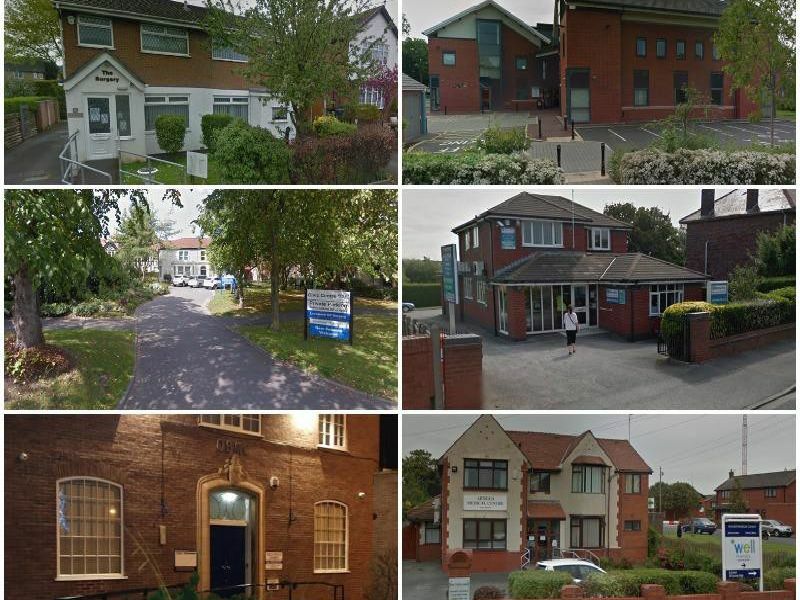 Among the GP Patient Survey question categories was 'Experience of making an appointment' and these are the Blackpool, Fylde and Wyre surgeries that scored above 80% making them the best for this category. Civic Centre, Breck Road, Poulton Le Fylde, Lancashire. FY6 7PU | Tel: 01253955954 | 82.10% of patients are satisfied with their experience of making an appointment. Lytham Primary Care Centre, Victoria Street, Lytham St Annes, Lancashire. FY8 5DZ | Tel: 01253957200 | 82.60% of patients are satisfied with their experience of making an appointment. Douglas Drive, Freckleton, Preston, Lancashire. PR4 1RY | Tel: 01253957210 | 82.60% of patients are satisfied with their experience of making an appointment. Old Bank Medical Centre, 155 Victoria Road East, Thornton Cleveleys, Lancashire. FY5 5HH | Tel: 01253951717 | 83.00% of patients are satisfied with their experience of making an appointment.